for the deals of affiliated clients. partner’s compensation on the market! 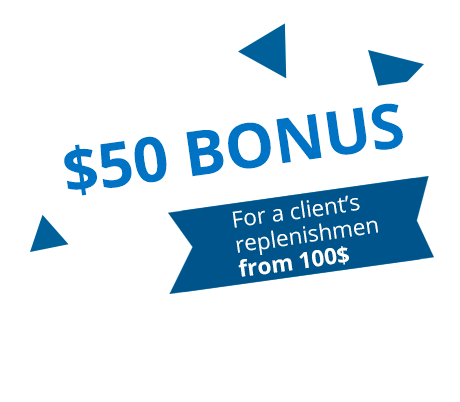 Providing that a total amount of your clients, affiliated for 3 months, exceeds 600 lots, your level SUPER-partner will remain even after the special offer’s termination! Motivating the partners is an essential aspect of the company’s policy! *the special offer is only available for the partners who have NOT affiliated clients to World Forex company before. best partnership programme conditions in the industry. Within 11 years, we have managed to develop a vast partners’ net all around the world amounting over 3000 partners who have totally affiliated 250 000 active traders and investors into World Forex and the total amount of the partnership compensations paid out has already reached $11 000 000! compensation is up to 85% of spread. 85% of spread from the affiliated clients. 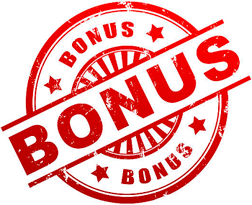 Preliminary calculations of a partnership compensation. Partner level: Internet partner "Beginner"Internet partner "Profi"Internet partner "Expert"YouTube partner "Beginner"YouTube partner "Profi"YouTube partner "Expert"
clients, who trade under the same conditions with him/her, in his/her group. who trade under the same conditions with him/her, in his/her group. Total compensation for 3 levels of affiliated clients: 143.55 USD. Develop your YouTube channel together with World Forex. your fellow-thinkers in work with World Forex Company. Answer the traders’ questions, share the World Forex’s analytics. are always available in your Partner cabinet and every now and again the materials are updated. * It should be mentioned, that calculations in this calculator are provided for informative purpose only. In real conditions a trading turnover may slightly differ. 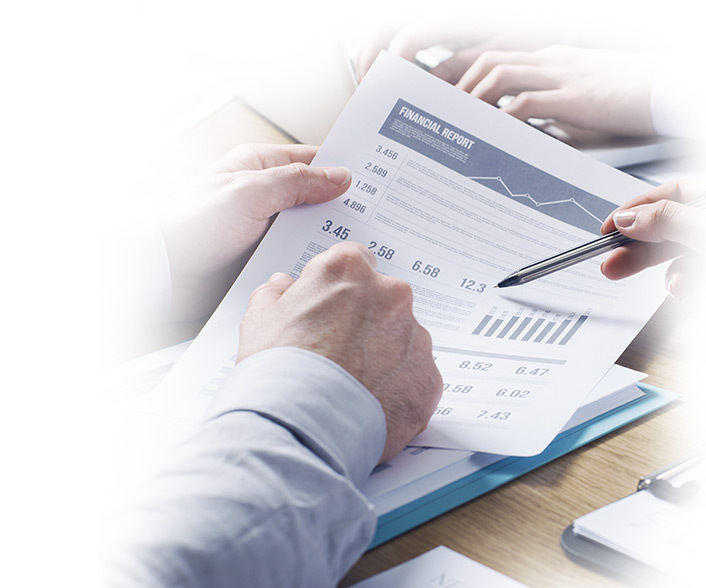 Data, provided in the partnership compensations table, are used for calculations. ** Under the clients’ activity an average activity of a partner’s affiliated client is meant, and in real conditions may differ from that provided.